Promotional materials to be used at your event and the giveaways to be handed to the guests are important tools to reinforce your message at the event and offer an abundance of choice in ways of doing it. During my years in management I always viewed getting creative with our visual materials as a challenge. So can you. Every bit of surface within your event is an opportunity to touch your target audience, a chance to bring your company’s positioning and message to life. The visual material you create for the events is different from the giveaways and sales literature. 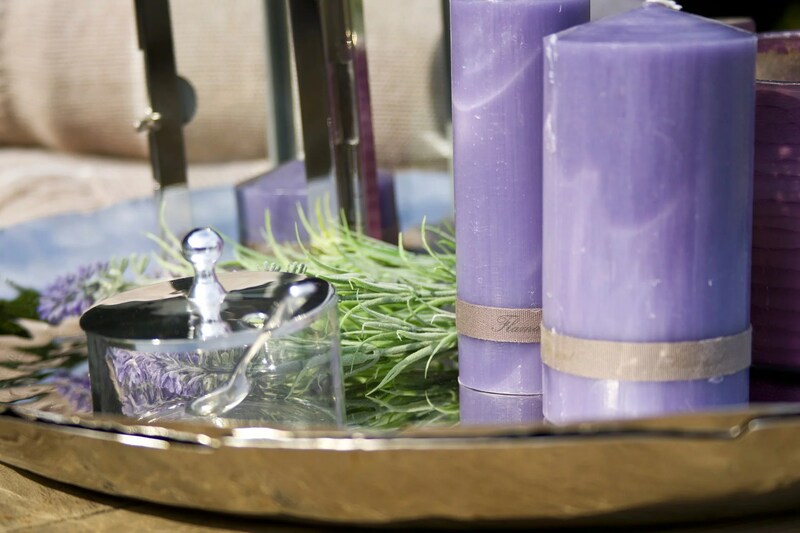 Look at these items as your decorations for the events – decorations that lend beauty to the setting while identifying who you are and what you do. In my experience the events that top the list for getting the branding right are children’s birthday parties. They almost invariably have the right theme and all the materials -invitations, linen, hats, napkins, plates, giveaways etc.- are consistent with the branding objective. This is an example to bear in mind when you are planning the execution of your event. The entire event cycle -online communications, PR, invitations, telephone calls, advertisement, onsite program, and follow-ups- has to be used to maximize the brand. Create materials that are more generic in nature and can be used with no or minor modifications at several events across a season or a year. Try and find sponsors who can subsidize your costs because of their make or name on the materials. Think of more economical alternatives, where possible. For example, a poster laminated on a foam board is not only cheaper but also more elegant than vinyl banners. Produce your basic branding elements -name tags, pens, posters etc.- in massive quantities and keep an inventory of them. The design components should reflect the style of your sales literature and your mass advertising. An important step is to find the right printer or producer. Your choice of the supplier and relationship with it is an important factor in the quality of the products you will get. It pays to build long term relationships with the suppliers who are customer-focused and resourceful. Long term trust always spurs a bit more quality. I generally like full-service suppliers. Once the creative groundwork -logo, signage, branding, copy-writing etc.- is complete, the services you will need from the product supplier can include design, artwork, graphics, photography, printing, production, and distribution. You may have multiple suppliers based on your needs. 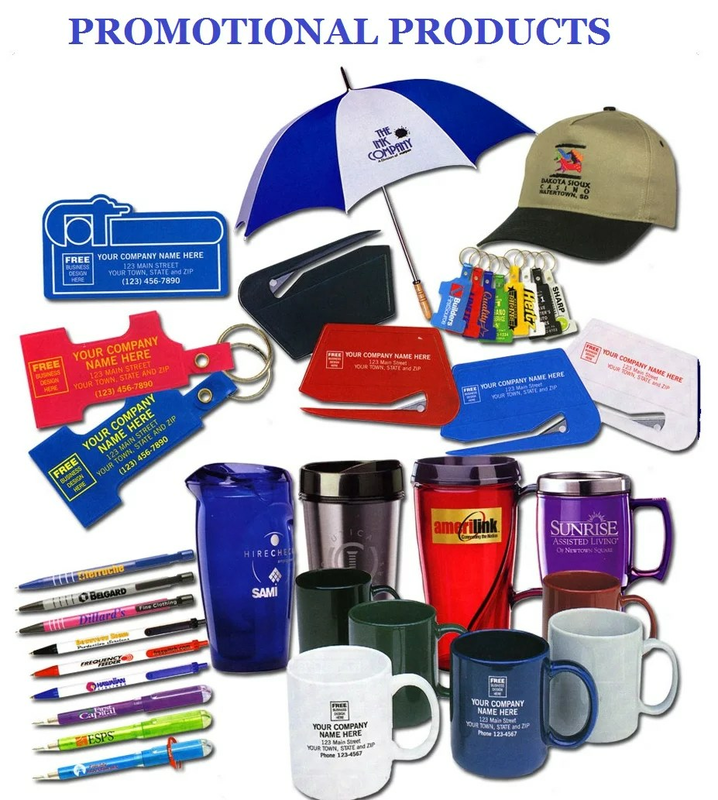 Look for companies outside your industry that make good use of giveaways and visual promotional items at their events. Fast food and soft drinks companies are generally very good at it. When you come across an idea that strikes you as good, make a note of it. Giveaways are an opportunity to use right item at the right time. The giveaways you select should have a purpose and reflect your company’s ethos. You can build your inventory of giveaways and promotional materials based on your sales initiatives and business goals. Sales reps can also use these items to take along on sales calls. Some of the visual items you can use include: Banners, Posters, Vinyl Decals, Tent Cards, Hospitality Folder with Program, Thank you Cards, Paper or Plastic Cups or Glasses, Tablecloths, Napkins, Business Card Holders, Personalized Stationary, Notepads, Pens, Name Place Cards, Hangtags, Gift Cards, Flyers, CDs/DVDs/USBs, Binders, Agenda Sheets etc. Some of giveaway items include: Coffee Cups, Belly Hot Bands for Coffee Cups, Glasses, Pens, Shirts/Polos, Baseball-style Caps, Flower Vases, Candy Bowls, Chocolates, Ties, Leather Items, Crystal Items, Desk-use Items, Golf Items, Luggage Items, Tableware Items, DVDs/USBs, Mouse Pads, Gift Cards, Lapel Pins, Tie Pins etc.